Red Lipstick is what every lipstick lovers love crazily. 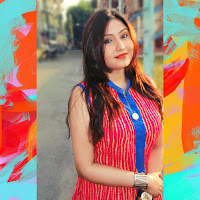 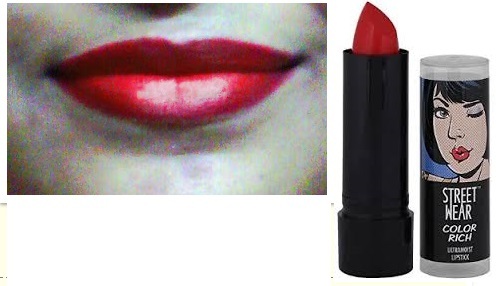 It is a pretty red with bluish undertone a very pretty party and occasiona wear .This shade tends to look neonish in day light and party light ambience.Texture is satiny survives meal and lasts for 4-5 hours. 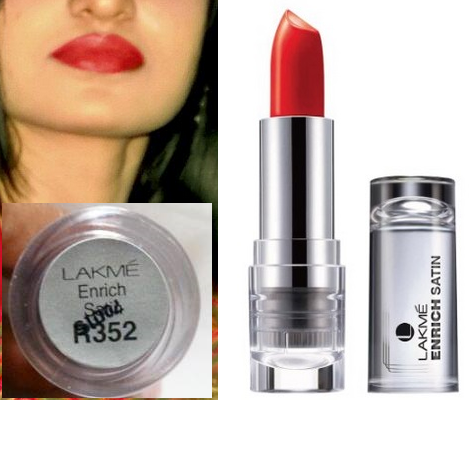 A 4.3g lipstick from India’s very own Brand Lakme’s affordable range Enrich Satin that my mom used befor the advent of other fabulous lippies in the city.The Packaging has been revamped and looks amazingly classy now .Its is a very pretty slight maroonish bright red that is ideal for starters.This is insanely pigmented and buttery texture blessed.Staying power and transfer issue is a turn off though. 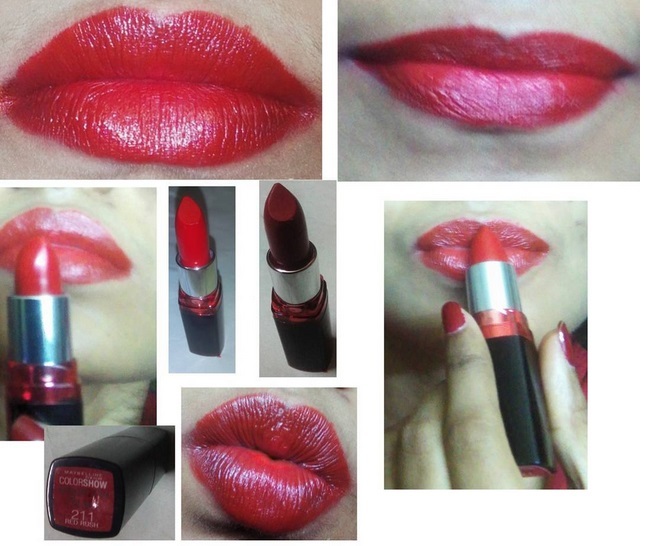 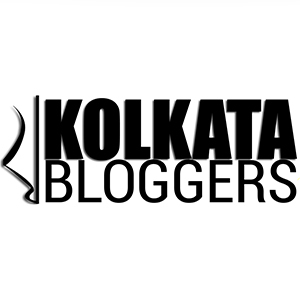 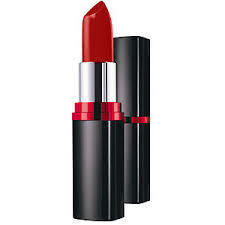 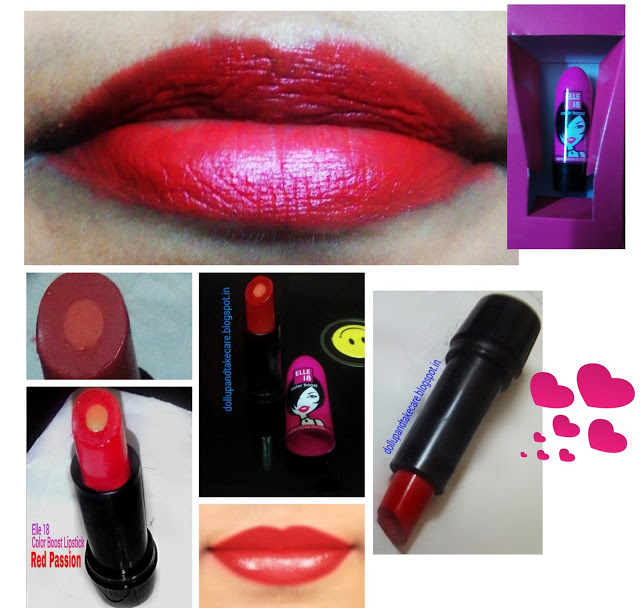 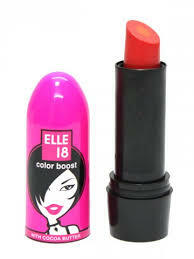 This belongs to Elle 18’s new range of 6hrs staying lipsticks.Red Passion is and Amazing lipstick and insanely pigmented .I understand that believing its price is difficult .It is truly worth grab in just 150 bucks.An orangish bright red that suits wheatish to fair skin tone very nicely and does not even looks odd on dusky beauties too.Decent staying power of 4-5 hours ,blessed with cocoa butter this lippie is what am currently in love with.